Space is a premium in tiny homes. 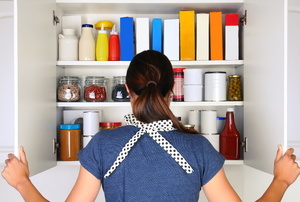 Start the new year with some kitchen organization. Make more out of your home with DIY convertible pieces and creative storage solutions. You won't be limited by small square footage with these clever storage ideas! 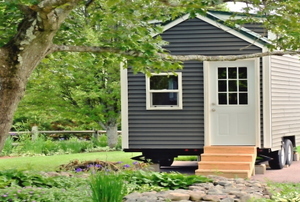 Living in a small space doesn't have to mean abandoning all worldly possessions and living in a drab space. 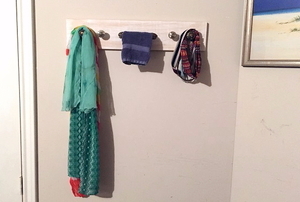 Upcycling makes it fun to find new ways to store the things you love. 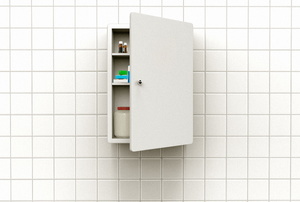 Medicine cabinets are a boring part of the bathroom that can become exciting. 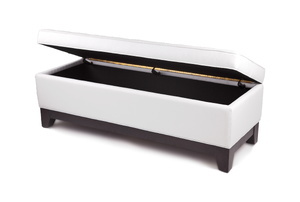 When you combine extra storage with a handy ottoman, you can enjoy both comfort and storage. 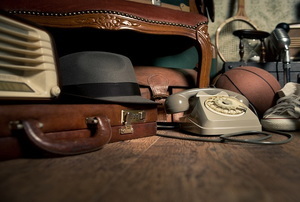 It’s easy to get into the habit of storing items in particular places. 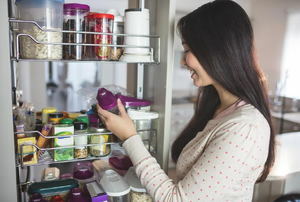 Make the most of your food storage by controlling the clutter. 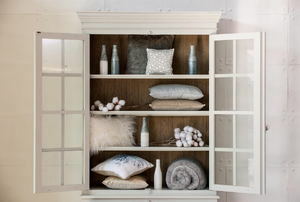 Customize your wall storage to match your personal style with this shabby chic tutorial. 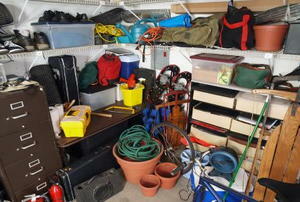 Clear the clutter away with these ideas for organized basement storage. 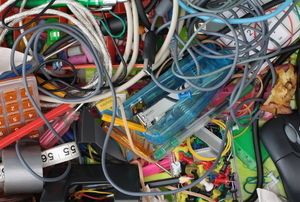 Looking for a new way to organize your things? 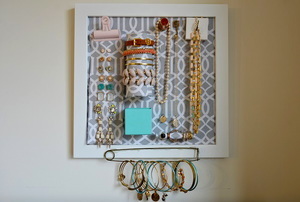 Try making an organizational magnetic board! 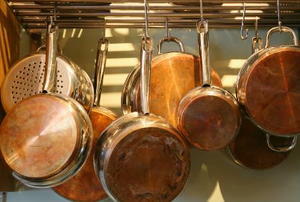 If your kitchen doesn't have an effective storage system, you aren't cooking efficiently. 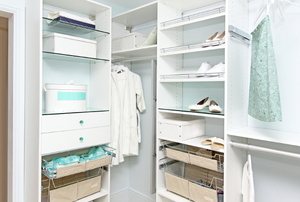 Follow these tips for some common storage problems that will get you on the right track. 5 Creatively Fun DIY Wine Storage Ideas! 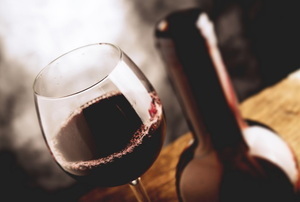 Solve your wine storage problem the DIY way! 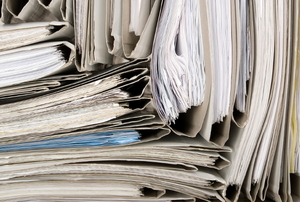 Appliances can be a big investment, so keep their paperwork organized to make returns or repairs as easy as possible. 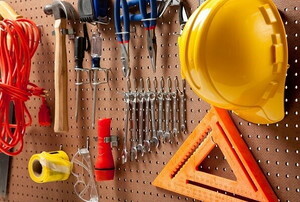 Pegboard is great for storage and organization, but there are so many options to choose from, it's important you get the best type for your home office or work space. Renting a small space comes with its challenges. 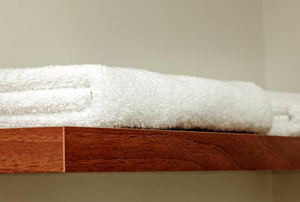 Finding clever storage solutions is one of them. However, it can be easily solved with these few tricks. Need help making the most of your space? 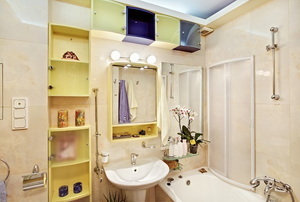 We have solutions for every room in your house. Out of places to store things? Think again! 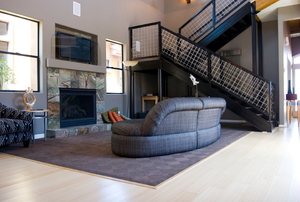 Make the most of the space under your stairs with these storage and design ideas. 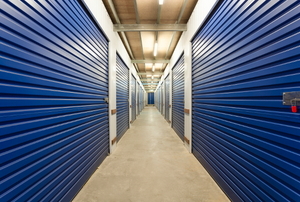 From color coding to using the right lock, we have 5 tips for getting the most out of your storage unit. 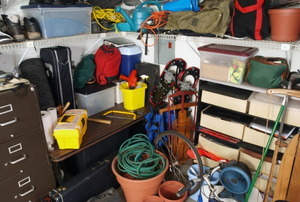 Use these 7 tips to get yourself and your belongings from point A to point B easily. Make the most of the storage space you have with these tips and tricks for big and small spaces alike. 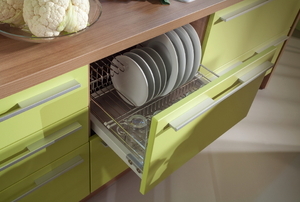 Maximize your kitchen space with 6 storage solutions. 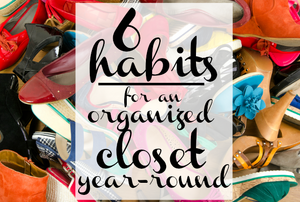 Make these practices part of your daily routine and you'll never have to approach an overflowing, unorganized closet again. Pay special attention to those areas in your home that you can easily conceal from neighbors and friends. 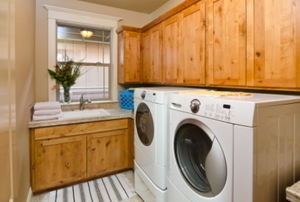 Here are 4 storage tips for making the most of your laundry room. A special set of china should be displayed in a glass cupboard to give it the showcase that it deserves. 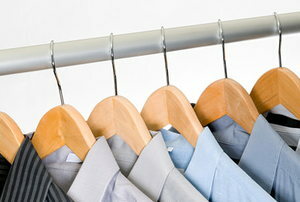 If you want a garment rack but want to save money, it is worth looking into finding used garment racks.